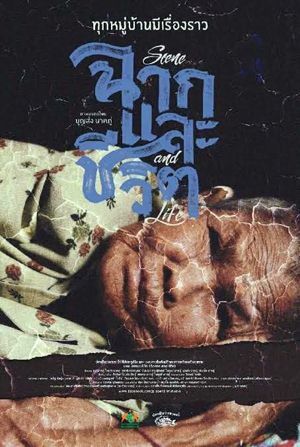 Thai movie and documentary "2,215 เชื่อ บ้า กล้า ก้าว" was released in year 2018. It lasts 1h30mn. Toon Bodyslam (Athiwara Kongmalai), famous Thai rock star singer, ran from South Thailand (Betong) to North Thailand (Mae Sai) to get charity from Thai people giving money to help 11 public hospitals to buy equipment. 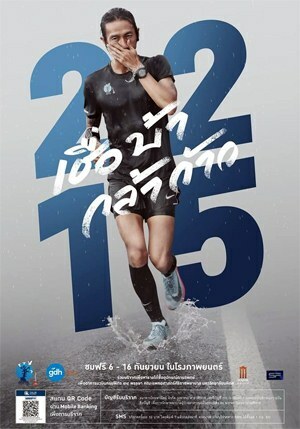 Toon ran 50 kms a day and did it in 55 days. He took one rest day for every four running days. Toon gave hope and energy to people showing that they could achieve their dreams. More than 1400M THB were received. The movie shows the challenges and difficulties he faced to achieve this target. It shows people, who help him around such as his mother, doctor and friends. It also shows Thai people enthusiasm and generosity to support him during his run.